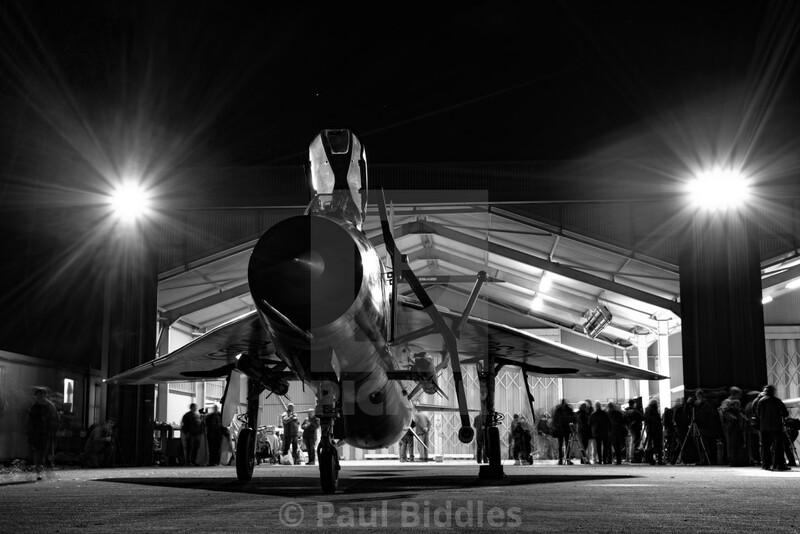 The Lightning preservation group EE Lightning XS904 at rest in front of the ex RAF Wattishsm Q'shed. In the heightened days of the Cold War the protectors of the realm would have stood Q'ready at sheds like these armed and ready to be airborne within 2 minutes. The LPG protect those memories as a reminder of the brace men and women who defended our way of life in the hottest of cold wars.